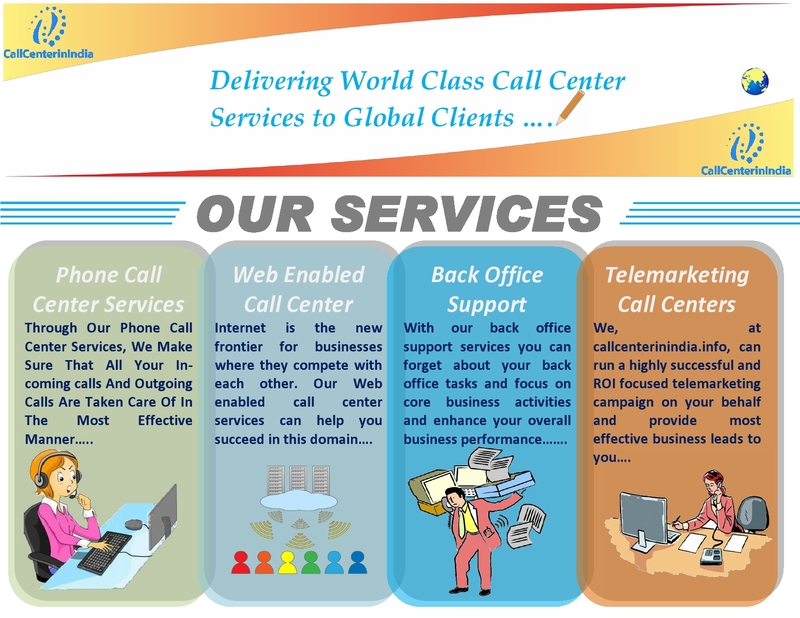 Call Center In India is a world renowned business process outsourcing company based out in the national capital region of India and offers best-in-the-class call center services to its global clients. We offer a wide range of solutions to fulfill various business requirements of our clients and help them achieve better results in their business. Telemarketing is one of the most effective and extensively used marketing strategies for increasing sales and generating proper revenue from the business. Organizations all over the world use this technique for increasing the revenue of their business. However, running a telemarketing call center requires proper setup and various technologies. 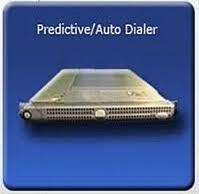 Predictive Dialer: Outbound dialing can be very hard without using a predictive dialer, especially when the list of customers is too long. Using the predictive dialer is most effective in conditions where the list contains more than 10000 entries and they are to be consumed in one month. Therefore, it is suggested that you make an informed decision in this matter. Enhanced CTI System: CTI systems are very helpful for telemarketing call centers as they provide a highly beneficial combination of telephony and computer desktop. Agents can use this system for various purposes such as call routing, dialing, phone control, transfers, advanced call reporting etc. Further, the screen pop up function provides all the necessary information about the user to the agents. Call Recording System: If you don’t already have it then it is necessary that you get a call recording system that can be stopped and started in case you are collecting payment details. This will make your call center a PCI complaint workplace. Further, the recorded call will help you in quality control strategies. Quality Monitoring System: You will also have to get a quality monitoring system that could help your quality assurance team with sales verification and validation tasks. These activities are very important and you should find a reliable system for this job. Further, there are various other features in some latest systems that allow agents to line up call recording so that they do not have to search each call recording individually. While these things are very important for running a telemarketing call center, the most essential part is to integrate these systems in such a way that the whole process is smooth and streamlined. The whole system should be optimized to produce maximum efficiency. If you any questions on telemarketing call center requirements or want to share some of your own suggestions, then please leave us a comment below.